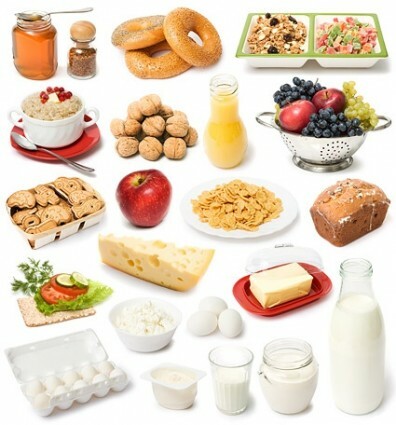 Eating proper foods for the main meals, which most people consider to be breakfast and dinner along with healthy snacks are very important to our health. It is most important to make sure children get the proper foods they need to aid in growth and healthy bones and teeth. The meals prepared at home if done according to our basic food groups, will provide for proper nutrition. Having a daily form of exercise is necessary to have a healthy body and mind. The body is able to relax and the thought process is helped when both nutrition and exercise is used properly in daily family planning. In order for food to be used by your body, all of the carbohydrates must be broken down into monosaccharides, simple sugars (glucose, fructose and galactose) in the stomach and intestines. They are absorbed in the bloodstream and can be used in various ways by the body. Carbohydrates are chemical substances grouped together: sugars, glycogen, starches, dextrins, and celluloses, that contain only carbon, oxygen and hydrogen. 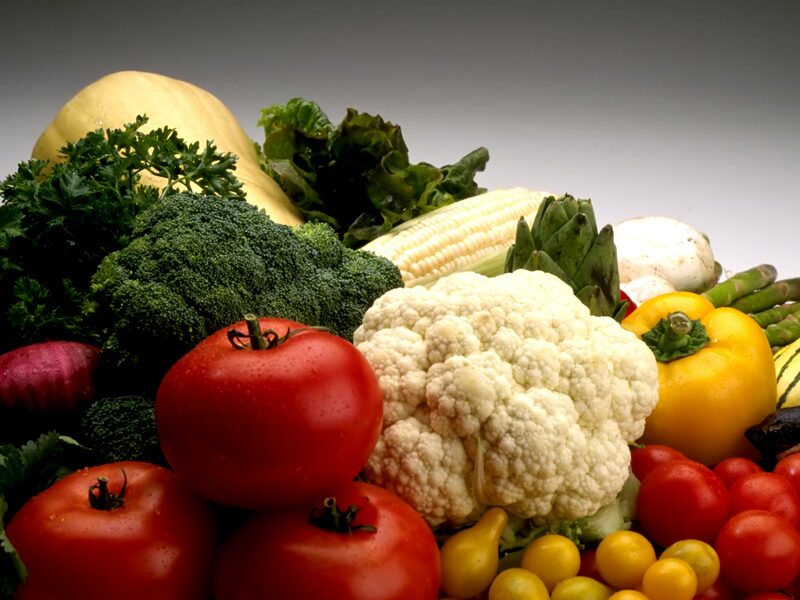 Carbohydrates are one of the three classes of nutrients. They are formed by green plants which utilize the sun’s energy to combine carbon dioxide, and water in forming them. Note: Glucose can be converted into glycogen (Polysaccharide) stored in the liver or muscle for the body’s future energy requirements. Provides energy in concentrated forms both visible and invisible. Visible Fat: butter, lard, margarine and oils. Invisible Fat: meat, poultry, fish, eggs, dairy products, chocolate, nuts and legumes. a. Carried in the bloodstream bound to protein, forming particles called lipoproteins. Some foods contain small amounts of cholesterol. The fats in food eaten are dissolved in the intestine by the action of bile salts. This process takes place from the triglycerides split into glycogen and fatty acids entering into the walls of the intestine, and reconstructed into triglycerides which are absorbed through the lymphatic system and carried to the bloodstream. At the same time the process of fatty acids are being absorbed, the fat soluble vitamins A, D, E, and K are absorbed. One interesting point I will make, cholesterol can be absorbed into the lymphatic system without the need to be broken down prior.